The sheriff’s deputy was identified as 29-year-old Justin DeRosier. He leaves behind a wife and 5-month-old daughter. 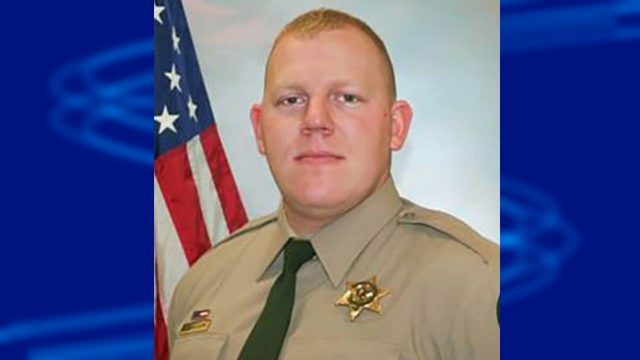 A sheriff’s deputy in Washington state was shot and killed Saturday night while attempting to contact a disabled vehicle blocking a rural road in Kalama.